Which App Should You Pick? As a health and fitness instructor, there is one thing that has stood out for me the most in the last ten years. It’s the sheer volume of gadgets and apps that are making it easier than ever to for people to become healthy and improve their overall wellness. While I can help my clients in the gym and even advise them on their diets, I can’t follow them around all day. And that’s usually where people give in to temptation and break from their diets. This is the gap that your phone can fill with some clever apps. 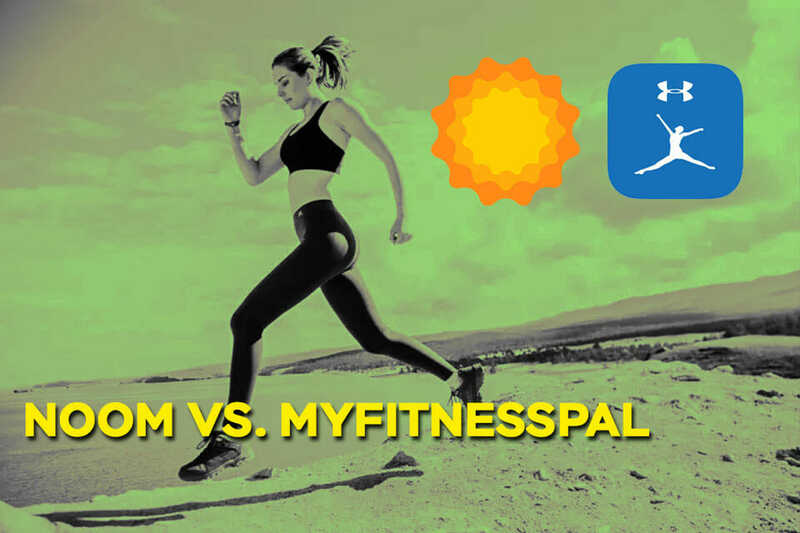 ​Noom Coach vs Weight Watchers: ​​Who Won? When you type “weight loss app” into the App Store, there are two things that will always appear near the top: Noom and Weight Watchers. And for the purposes of this post, we have done some extensive research into what users are actually saying about them. Let’s find out which one comes out on top. 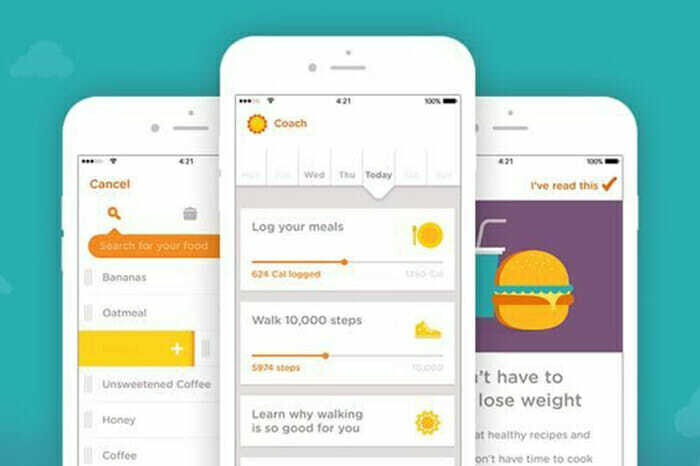 Noom coach is an app for your smartphone that provides you with a personal coach while helping you track your calories, create meal plans, and discover recipes. The Noom app itself is free to download, and there are a lot of features available at no cost at all. The designers claim that just using the free features of Noom alone will take you a long way towards burning some unwanted fat. And the user reviews definitely support that. However, what the majority of reviews highlight the most are the benefits they get from using the coaching service through the Noom weight loss program. Basically, for a monthly payment, you are assigned to a real human dietician and nutritionist who gathers some basic information about you and your lifestyle. You can directly interact with them, ask questions and get advice on how to improve your diet. The creators claim that as you record your daily food intake, the app and your coach will come up with new ideas to make improvements. There are a lot of users who specifically report that this service is helping them stay motivated, especially since the whole idea is to reduce calorie intake, rather than limit your actual food choices. Read our full review on Noom here or watch this video below to learn more about the app. 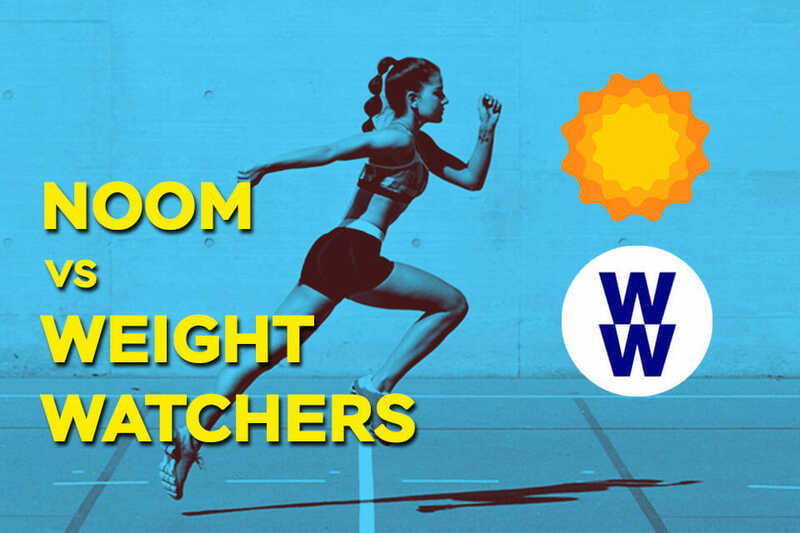 Weight Watchers is a health and fitness program based on a point system that aims at helping people to lose weight in a sustainable way. And of course, WW International Inc. also has a smartphone app that makes it easier to track the food you eat and the exercises you perform. It also helps you find restaurant quality recipes, according to the information on the company website. Instead, a portion of every type of food is assigned a certain number of points. And on any given day, you have an allocation of points to stick to. You can have that slice of pizza at lunchtime, but then your dinner has to be lower points. It’s a proven concept with millions of people finding it easy to implement, but it should not be confused with a pure calorie counting system. This video below will show you everything you need to know about Weight Watchers. Here at Total Shape, we try to avoid providing you with biased opinions. Depending on who you ask on the team, you’ll get a different recommendation between the two apps. So, we decided to take a more objective look at the reported features along with thousands of user reviews, and see if we could figure out which option is the better one. Based on a few categories, we created a simple point system to find out which one would be a better option. Noom claims to have an easy way of searching for different types of food and ingredients and then entering the amount you ate. With millions of different foods in the database, the company claims to have every possible meal covered. Weight Watchers, on the other hand, doesn’t track calories as such, but rather a set amount of points for everything you eat and drink. Some people find this an easier concept to work with, but given the positive reviews for Noom, there does seem to be a shift towards working with traditional caloric measures. So, because it actually tracks your calorie progress, it’s a 1-0 lead for Noom. 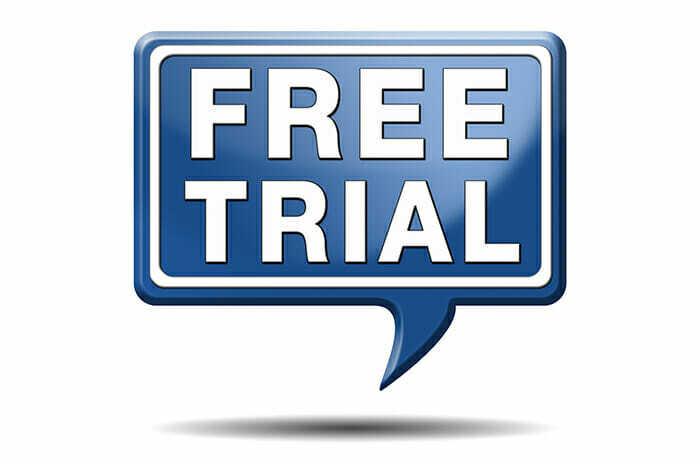 Both services heavily advertise the fact that you can opt for a free trial period. We’ll get to the cost further down, but when you make a considerable investment in your health, then it’s always good to try before you buy. Noom currently has an offer where you get the first 14 days for free, and as long as you cancel during that 2-week period, you won’t actually be billed for it. You’ll have full access to the coaching for free, and a lot of reviewers commented that this provides a good start to creating new healthy habits that will help you lose weight. Weight Watchers works on a monthly subscription as well, but the company advertises that you can take them up on a free first month. This is a really good way to give it a test run and see how the point system works for you. For this reason, it’s a win for Weight Watchers, as you receive a full month of free trial, so the score is now 1-1. From all the reviews we looked at, this was a particularly tight call. So many people have complimented the support being offered for everything from setting achievable goals and getting you into the mindset of sticking with the programs. We tested out the Noom support service, and questions were answered within 24 hours or less. There’s also quite an active Facebook group where you can reach out to other users for any difficulties you’re having. Because Weight Watchers has been actively helping people achieve a healthier life for over 50 years, they have built up a huge community and support service. There are countless official and unofficial forums, and the Facebook groups and communities are extremely active as well. Purely based on the experience and size of the support community, it’s a win for Weight Watchers, with a current score of 1-2. In both of the services, you can pay a subscription to have a personal coach help you along your way. 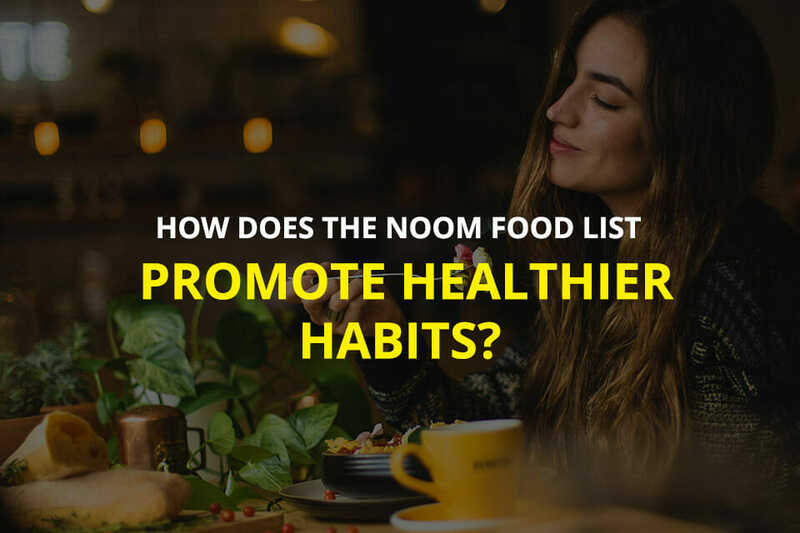 It’s around this real human dietician that Noom has built its entire concept, and from all the competing services we can find, it does look like they were the first to implement such a link from your app to a real human being. Customers are very positive about the advice and motivation that they receive from the dieticians. Countless people point to the motivational aspect as the key to finally succeeding. While the original Weight Watchers program was based on meeting up in person with other dieters, the app now allows you to connect with a personal dietician as well. From what we have read in the reviews, there are some mixed opinions about the accessibility, with some people saying they had long delays in receiving responses. Maybe it was just initial teething problems that were reported, but for this reason, we’re giving the point to Noom, and the score is now 2-2. 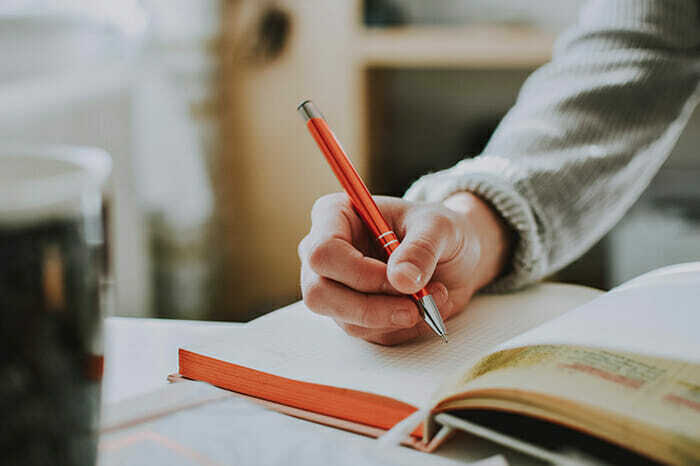 Achieving weight loss goals is never an easy task, but at the same time, keeping track of your food intake and daily activity should not come down to a pen and paper. I remember days when that was the only way to do it and then I would spend hours every week on a calculator to work out what it all meant. Now, rather than consult a human usability expert to tell us which is the better-designed app, we looked through reviews that specifically mention how easy or difficult the apps are to use. In the Weight Watchers app you can search for different foods, along with official Weight Watchers products, and then enter how much you ate of them. There is also a barcode scanning feature, but a lot of people reported having difficulty with it returning the correct products. Noom users, on the other hand, are very positive in their reviews highlighting how easy it is to find things, especially with the search results returning foods that you have previously added on other days. It almost seems like the app learns what you regularly eat. Based on those reviews it’s now a 3-2 lead for Noom. The good thing is that both services advertise coaching so we can actually compare the prices and say that they represent very similar offers. Also, both apps are available for free with several features being usable even without a subscription. Let’s start with Noom. According to the latest offers on the company website, the monthly subscription is $59.99, but you can get a very generous annual plan for $199. For Weight Watchers, the personal coaching service costs $54.95 with the first month free if you sign up for 6 months. 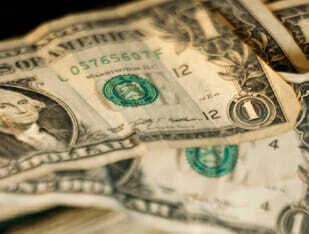 However, there are currently no discounts, so it will work out to be considerably more expensive in the long run. So, purely on cost, Noom gets another point, and with a score of 4-2, Noom seems to be the winner. The best thing about the Noom app is that it encourages eating real, whole foods and recommends more nutrient-dense meals and snacks as often as possible. 1. 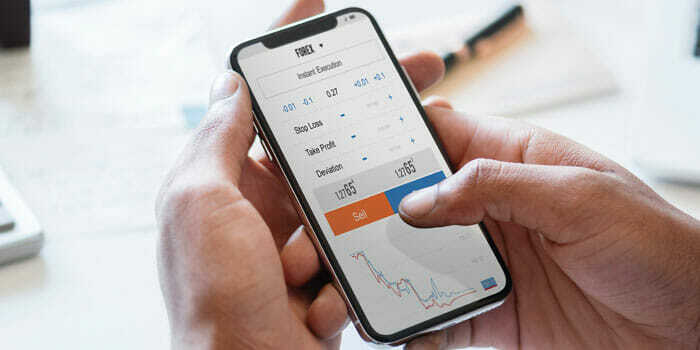 How much is Noom per month? The Noom coaching service costs $59.99 per month with discounts available for longer subscription periods. The app itself is free, and there are a lot of features that you can use to guide you towards your health and weight loss goals. 2. Is Noom good for losing weight? Yes, Noom is a good app for losing weight because it aims to focus your attention on what you eat. Yo still have to exercise and plan regular workouts at the gym to get to your goals, but fixing your diet is one of the most important factors to get right if you want to lead a healthy life. 3. How much is Weight Watchers monthly? The monthly subscription fee for the basic Weight Watchers service is $19.95 and with the coaching added, in the fee goes up to $54.95. 4. What is the purpose of Weight Watchers? The main purpose of Weight Watchers is to help you lose weight while still eating delicious foods you love. The company aims to help you better understand what foods are good and bad, and then assigns points to each one. Weight loss is then achieved by limiting how many points you can consume per day. 5. What foods are free on Weight Watchers? On Weight Watchers there are free foods (or ZeroPoint foods), and these include non-starchy fruit and veg, fish, skinless chicken breast, beans, and lentils. 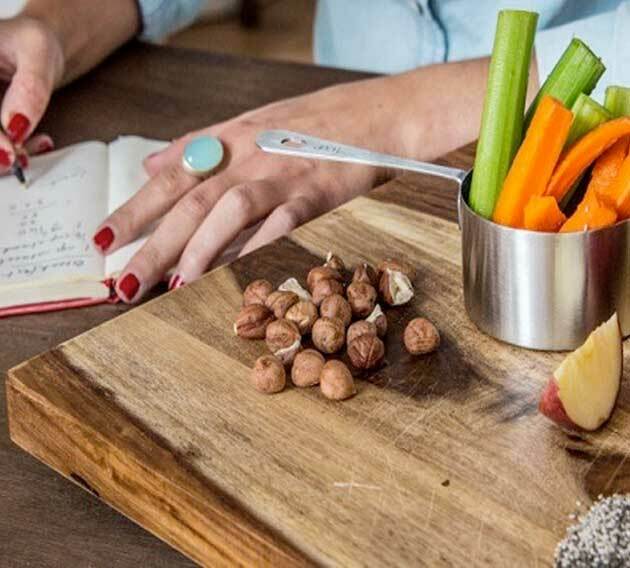 Essentially, these are foods that are assigned zero points on your daily tracking and most dieters comment that it’s these foods that help them avoid hunger throughout the day. 6. What do you eat on Weight Watchers? On Weight Watchers you eat the food you love, just in smaller portions. The points system forces you to trade things like sugary snacks for a smaller lunch. It’s not about getting you to change what you eat, but more about the proportions of the foods. The most direct path to achieving weight loss goals, becoming healthy and living a more fulfilling life is always a mix of diet and exercise. While fitness coaches like me can help you at the gym, staying focused at home and on the go about the food you eat can be more difficult. 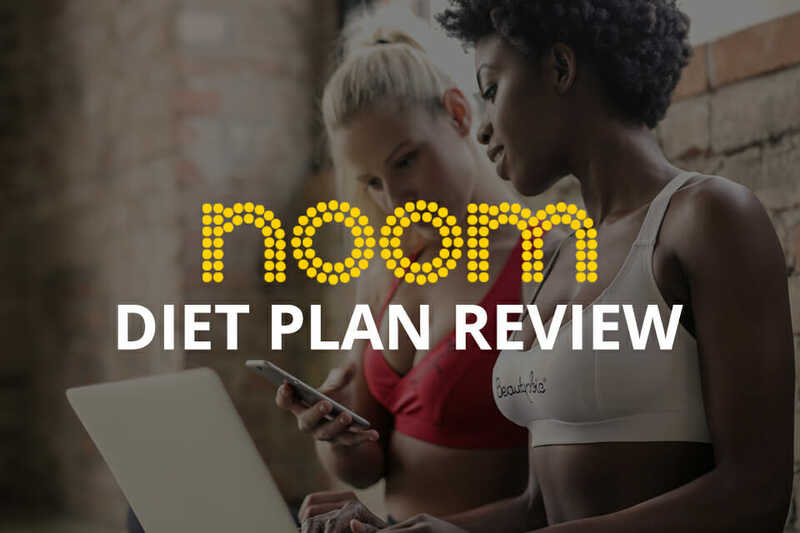 Based on the research we have done, both on our own and by engaging with countless users in fitness and diet forums, we have concluded that going for the Noom diet plan and coaching service is a great choice to make. You can download the app for free and sign up to the free trial to find out how much fat you could burn in just two weeks.